Stories and speculations about human origin are always fascinating. Ever since Darwin. "Origin of Species", published in the middle of 19th century, was truly one of those real breakthroughs in scientific thought. However, even though it is widely accepted by the mainstream and to date no alternative theory exists, if we disregard religion, that is - theory of evolution is not complete. In it's core, Darwin's natural selection of life is 'only' describing the evolution as a process. How life adapts to changes. Tries and errors of survival of species. The entanglement of life and environment. What happens if one species collides with another. But, the origin is something else entirely. No valued theory is anywhere on the horizon. What happened at the very beginning is still a mystery. We just ... don't know. Hence.. The stories and speculations. This october my reading time has been reserved for two books about human origin. Coincidentally, they arrived at the same time, Dan Brown's "Origin" and A.G.Riddle's "Genome", both extraordinary novels centered on the same premise. With Dan Brown it came in a form of "Where do we come from and where are we going?" while A.G.Riddle's phrase was "How we became what we are and what we are destined to become?". The premise was not the only similarity in the books and after I've finished with reading, I couldn't get rid of the feeling that both writers defined the scientific background together, like over the restaurant table or so. Well, this is probably highly unlikely and the simple truth is that this is how like-minded people think and work and surely coincidences do happen. I am also one of those like-minded people when it comes to this topic and I truly had genuine pleasure while reading both novels. So, let me show you how I experienced both adventures with couple of my humble thoughts on the science behind. Ok, Robert Langdon first. To be honest, Dan Brown came with one significant disadvantage - based on his previous success, especially with "The Da Vinci Code", many people, and me among them, expected his best game. When I saw the title when he introduced the new book while ago, it was obvious that he wanted to return to Rome, so to speak. To rattle religious world once again and this time with science and Darwin. But, to be honest, when I started to read, my thoughts wandered elsewhere and I couldn't see the AI, quantum computers, gamescience, supreme technology, cutting edge simulations... But when I finally saw where he was going with the story, I probably felt like Robert Langdon - confused at first, but determined and open minded to 'see' Edmond Kirsch's final presentation. Final thought about the book was about Kirsch's answer to the premise. His powerful simulation to prove the origin and DNA appearance for the first time was amazing. It was word-perfect and just fits my understanding of the proposed science. Unfortunately, the answer to the second question is a bit blurry. Future human evolution and emerging of the new technological species that would consume us in such a short time was, well, not very convincing. Perhaps, I was expecting something more dramatic and elaborative but I guess this vision, if we exclude short timeframe, is more consistent with Jules Verne type of plausible science fiction and I verily respect that. On the other hand, maybe even more complex and entertaining was A.G.Riddle's "Genome". Actually, this novel is the second part of the "The Extinction Files" series. To fully understand entire adventure you must start with the first book called "Pandemic" as there are many characters that intersect with each other and they are all essential all the way to the final chapter. Speaking of characters, another similarity with "Origin" was the character origin, to say in the appropriate manner. After I finished reading both books it was impossible not to notice real world resemblances and compare Brown's Edmond Kirsch with Steve Jobs and A.G.Riddle's Desmond Hughes with Elon Musk. Perhaps this was their intentions in the first place, but whatever it is, I liked it very much. These two men are definitely two of those most inspirational people in the current world and their time. 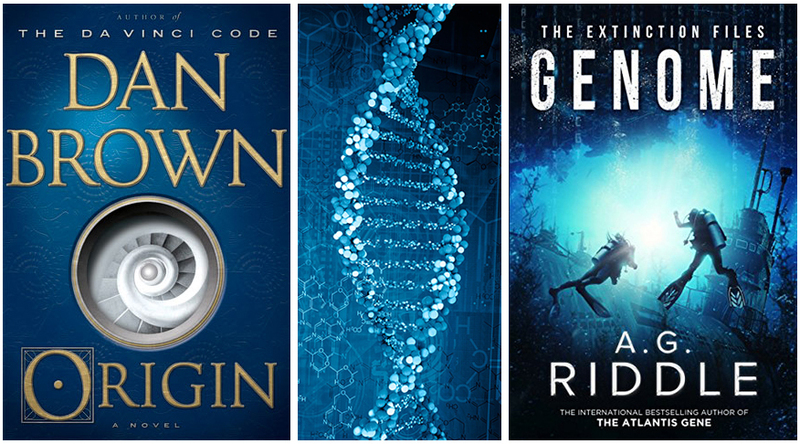 While in "Origin" the science fiction is sharing the surface with typical Robert Langdon's old-fashioned adventure wrapped into religious background, "The Extinction Files" is more focused on the Sci-Fi part. Actually A.G.Riddle is not offering the answer to the human origin and he never intended to - his first question was more how evolution actually works and his characters were focused to find the pattern in human behaviour and what actually triggered for evolution to go in one direction and not the other. Another puzzle was, for instance, why different groups of ancient people developed the same ability for art, agriculture or writing even though they were living in isolated environments. 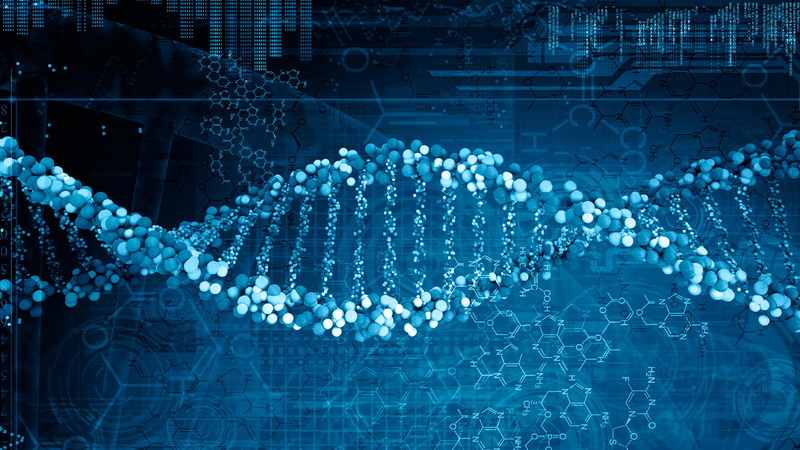 The proposed solution is that the DNA was hard-encoded to do the same evolutional paths wherever and whenever it happens and that this behaviour is not the result of trial and errors in human brains evolution. However and what was most exciting in "Genome" is the answer to the second question - what we are destined to become? This is where Sci-Fi part went wild and extremely exciting and where I couldn't stop reading, eager to learn what would happen next. I am not going to spoil reading for anybody and I will just say that what I liked the most was that Riddle in the final chapters amazingly 'solved', or tried to, to say the least, two great mysteries in science - Fermi's paradox and everlasting question of how to cheat death. The best of all, the solution for both was connected more than I could imagine before reading the book and yet it still stayed in the realm of Jules Verne plausible fiction. The one that, if proven right in the future, has a good chance to become reality. To conclude with final similarity for the two books and if we ask Dan Brown and A.G.Riddle what device we really need in order for their predictions of the future to come true, I am sure there's a good chance for them both to say two same words in the same time. 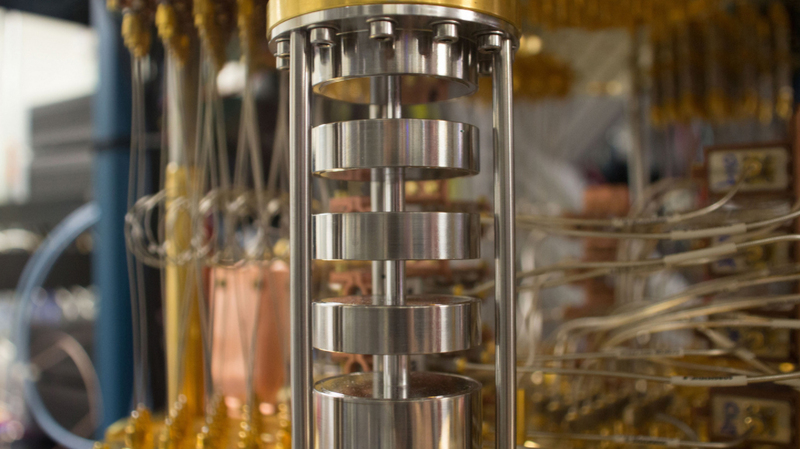 Quantum computer. If you ask me the same question about our future and whether or not we will be consumed with technology or merged with, I am not so sure. It's a possibility, though. What I am sure of, after all I am a software developer for decades, is that qubits will one day become a real player. This is where computing is headed and to be honest with IT of the present day, digital world is, after all, created by sampling of analog data. 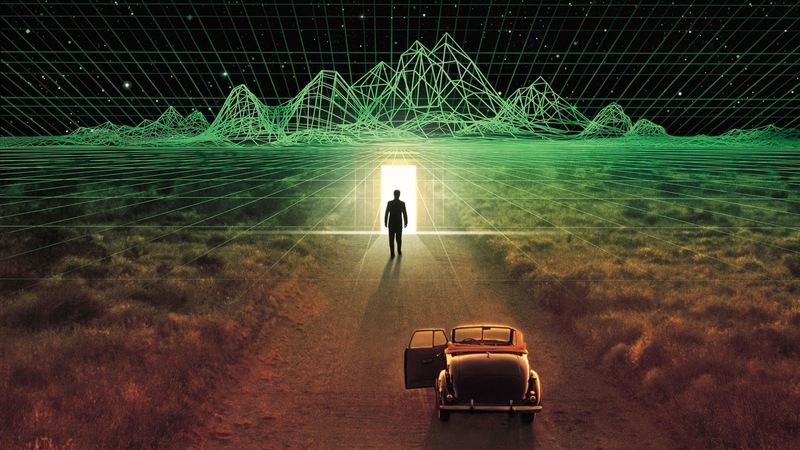 No matter how advanced digital computers are, digital realm is just a subset of the analog world. One day we will have a way to handle any sort of data continuously without any need to simulate it with digital samples and qubits will provide just that. One more thing I am also sure of. When that happens, possibilities will be unthinkable and new world will open wide.